WOW!Beautiful home sits on a corner lot of 6 lots !3 BR 2 BA,CH/A, Immaculate handcrafted storage, shelves and cabinetry throughout. Master Bedroom includes large bathroom with 2 closets , one walk in and tons of storage.Open living/dining/kitchen has hosted meals with over 30 people! A study/office/mancave also has an additional area that could be a reading or sewing nook.2nd bedroom is very private and located off of garage. 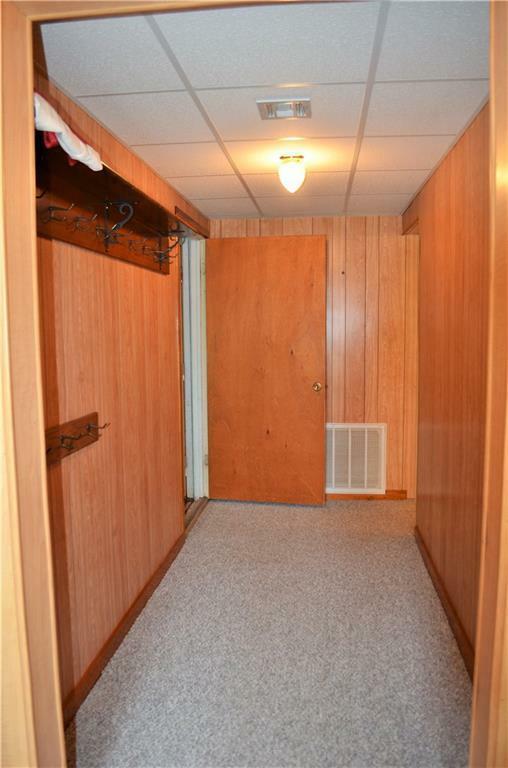 3rd bedroom is located up stairs.Garage has electric opener and access to generous stairs leading to basement. 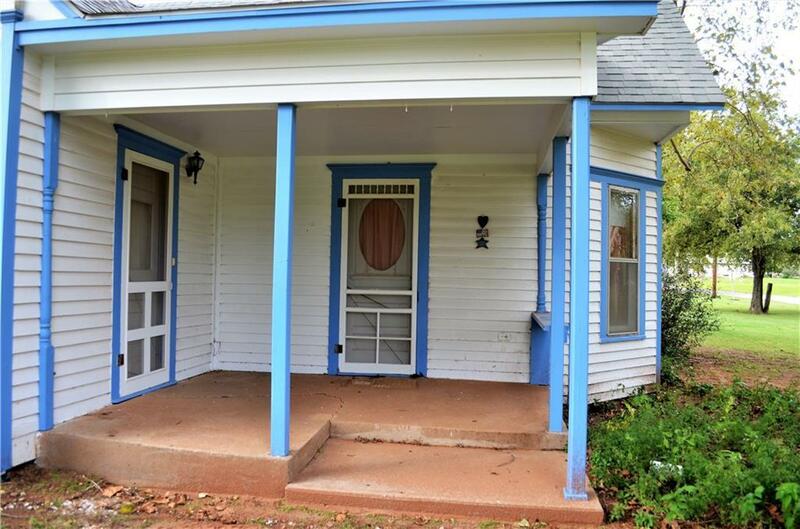 Covered Front porch from living and Master bedroom to enjoy a cup of coffee or glass of lemonade!Covered back porch is great for looking over the large yard. Two outbuildings-1st includes workbenches and pegboards,2nd is great for yard items and mowers. RV hookup w/sewer. Property also includes a second home that could be fixed up to rent, sale,or just use as storage. 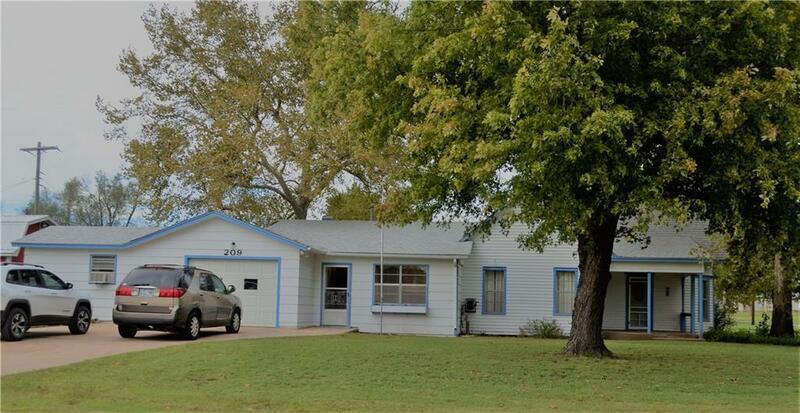 This property is move in ready and will make anyone a very nice place to call home ! 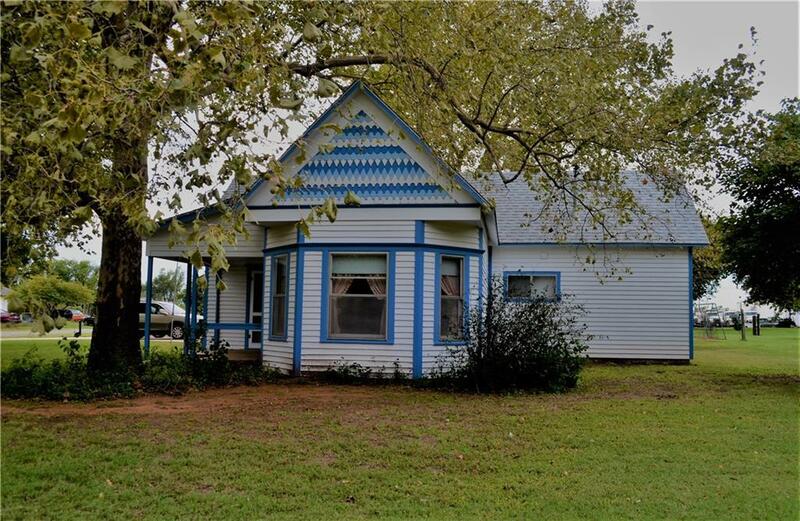 Offered by A. Michelle Russell of Triple R Realty. Listing provided courtesy of A. Michelle Russell of Triple R Realty.